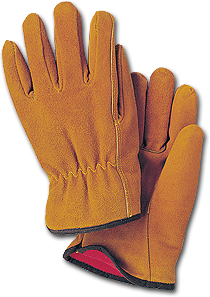 Side split leather drivers glove with shirred elastic back. 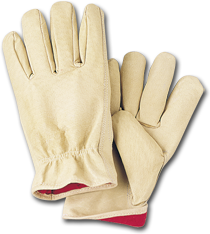 Same as DG-100 with lining for winter comfort. 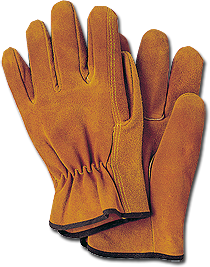 Full grain leather drivers glove with shirred elastic back. 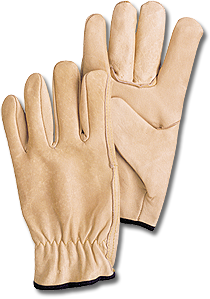 Full grain leather drivers glove fully lined for winter comfort. 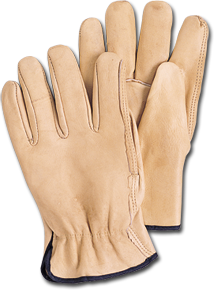 Driver glove, full cowhide premium grain, shirred elastic back, unlined style, keystone thumb. 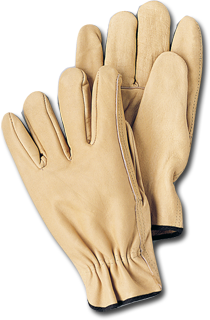 Driver glove, full cowhide premium grain, fur lined, shirred elastic back, unlined style, keystone thumb. 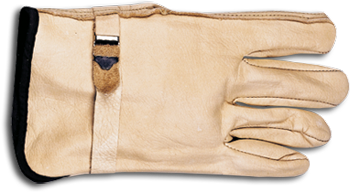 Drivers Glove Seamless wing thumb.